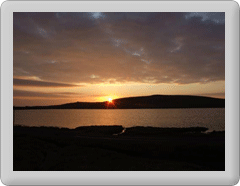 Fetlar Community Council have secured £3000 for a Community Development distribution fund for the current year. Community groups who wish to apply to this fund are asked to make an early application to avoid disappointment. Forms and information are being emailed out to local groups by the Fetlar Community Council clerk.